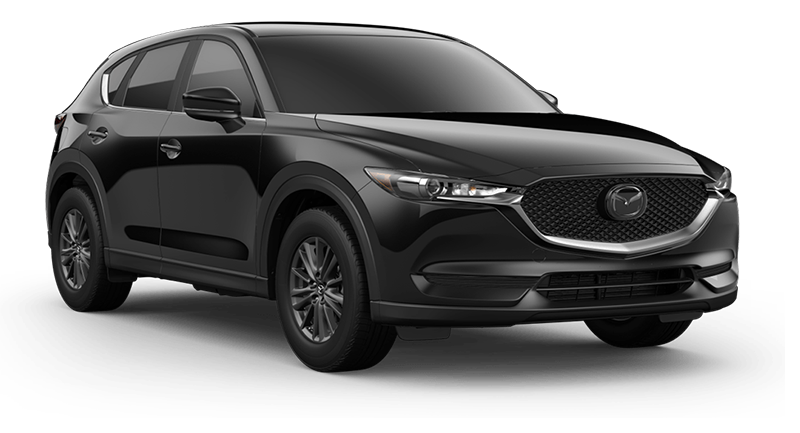 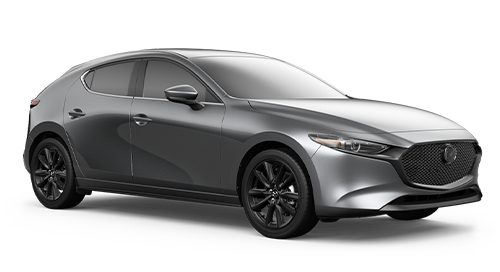 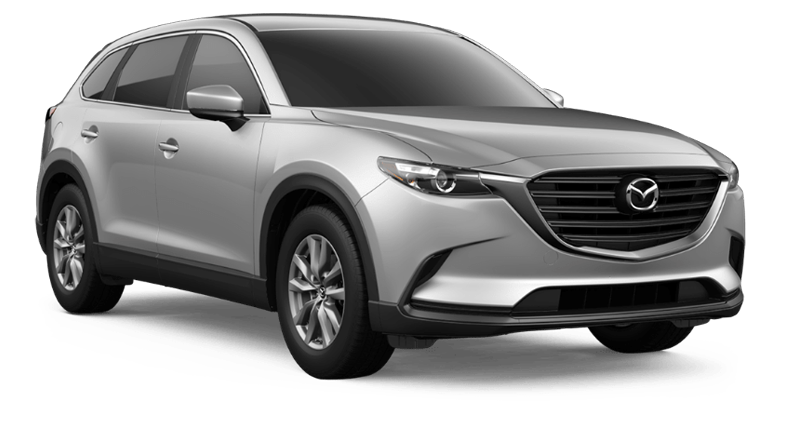 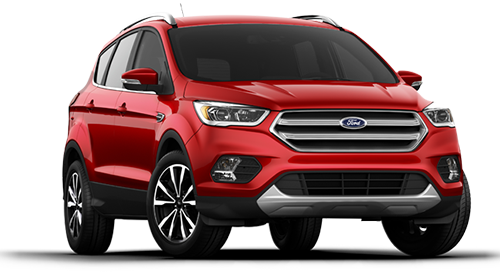 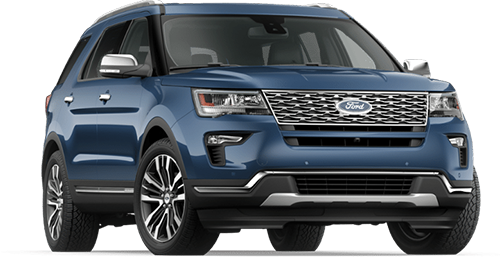 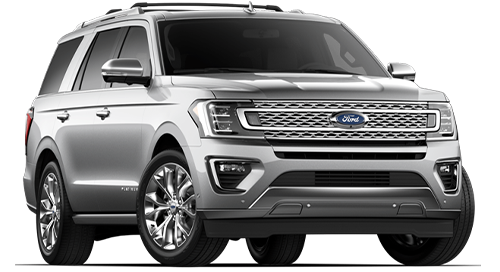 Popular Vehicle Alert! 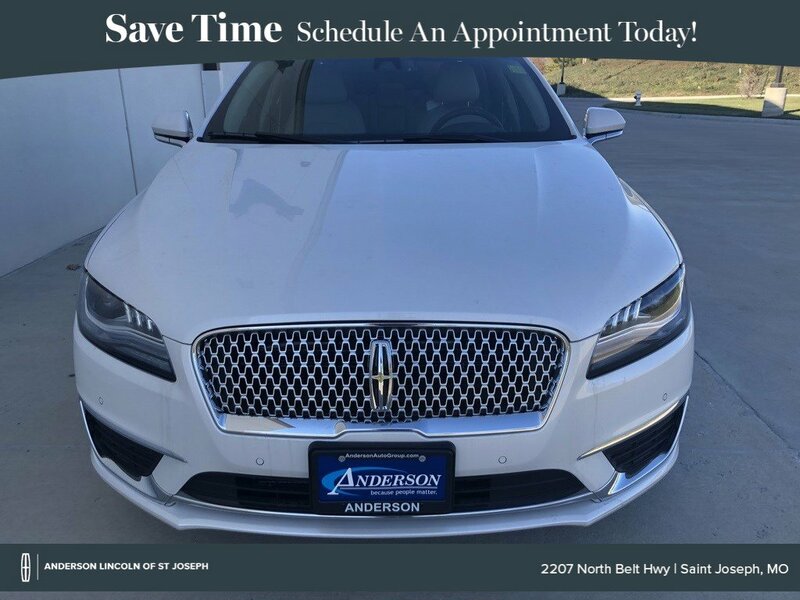 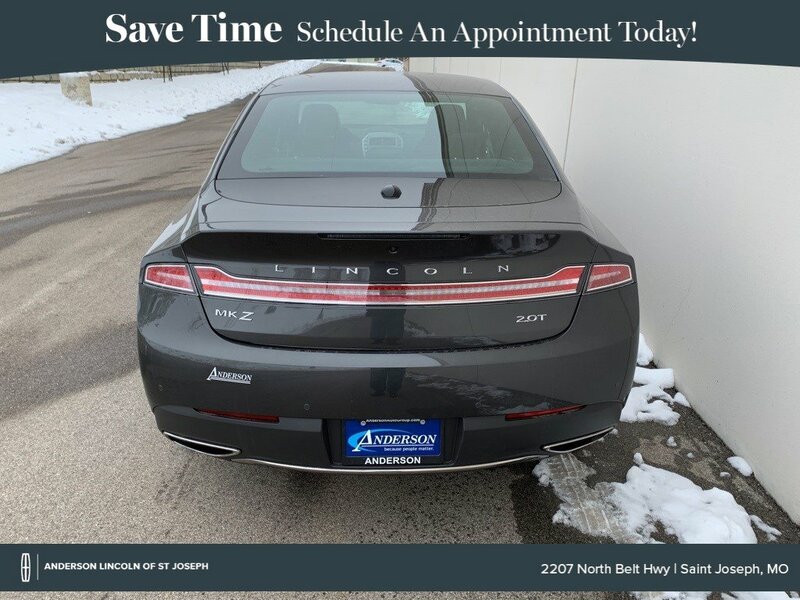 This 2019 Lincoln MKZvehicle has been viewed by 67 shoppers. 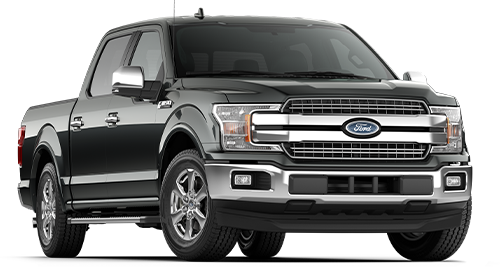 Popular Vehicle Alert! 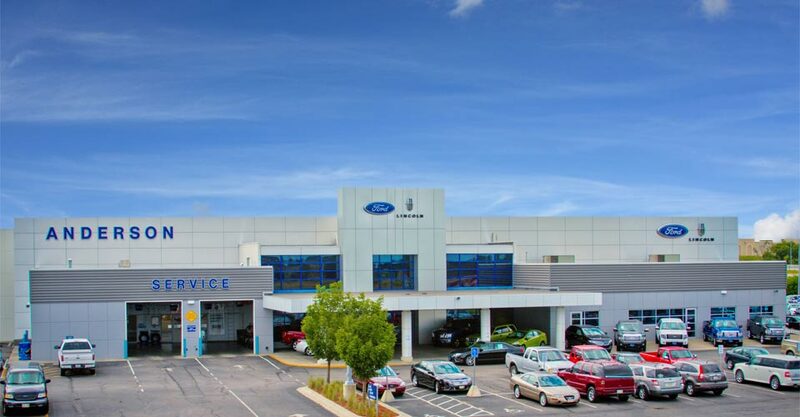 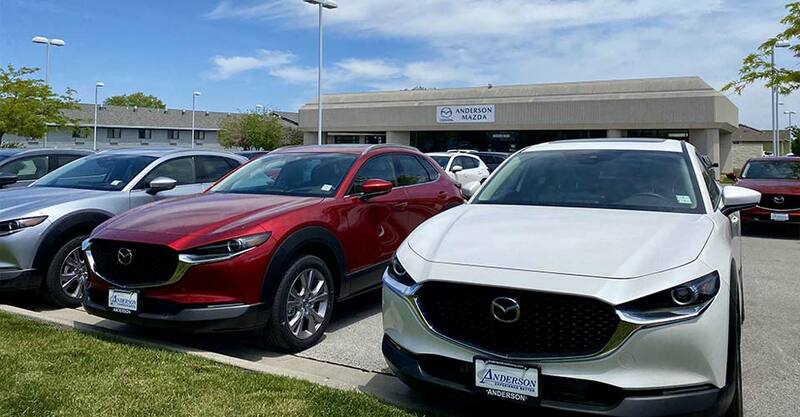 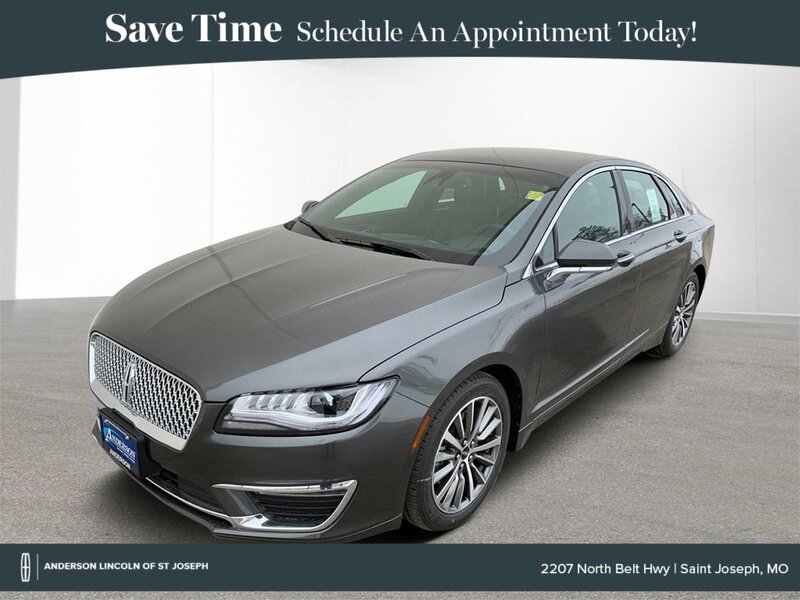 This 2019 Lincoln MKZvehicle has been viewed by 89 shoppers. 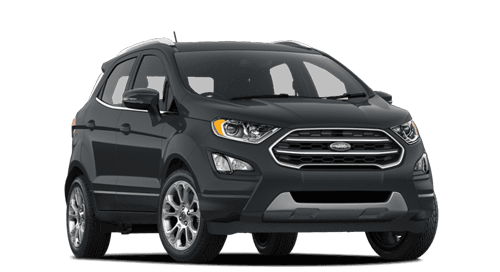 Popular Vehicle Alert! 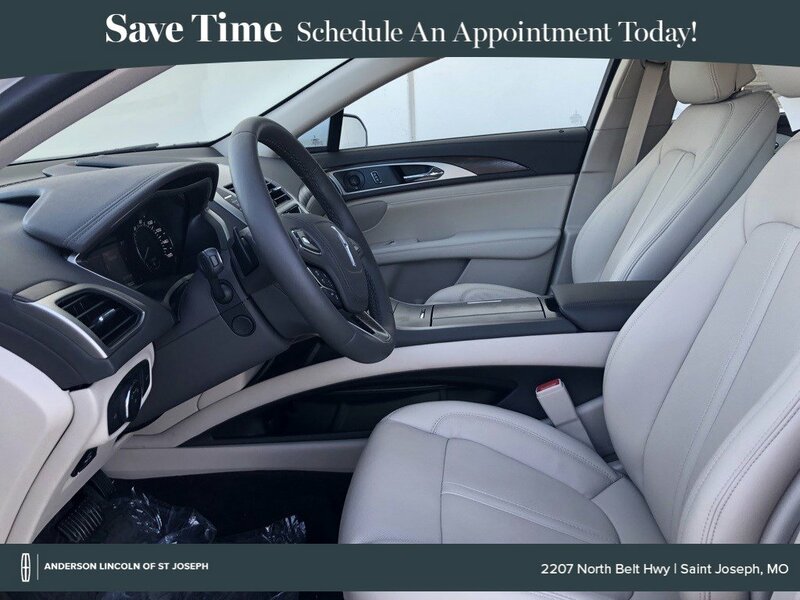 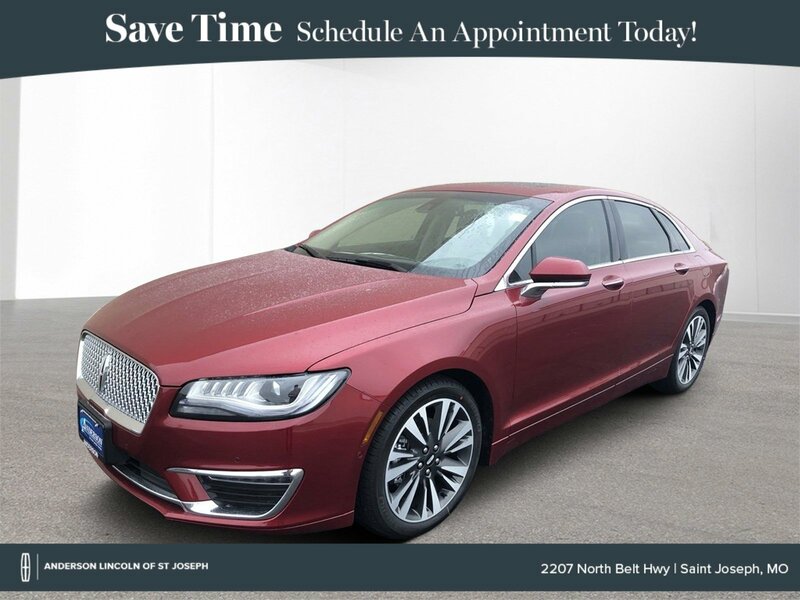 This 2019 Lincoln MKZvehicle has been viewed by 60 shoppers. 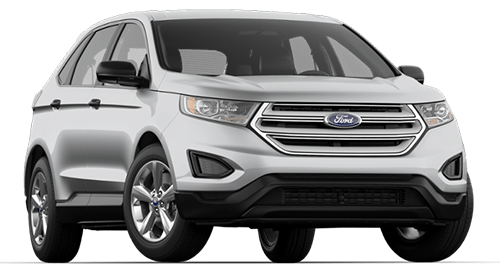 Popular Vehicle Alert! 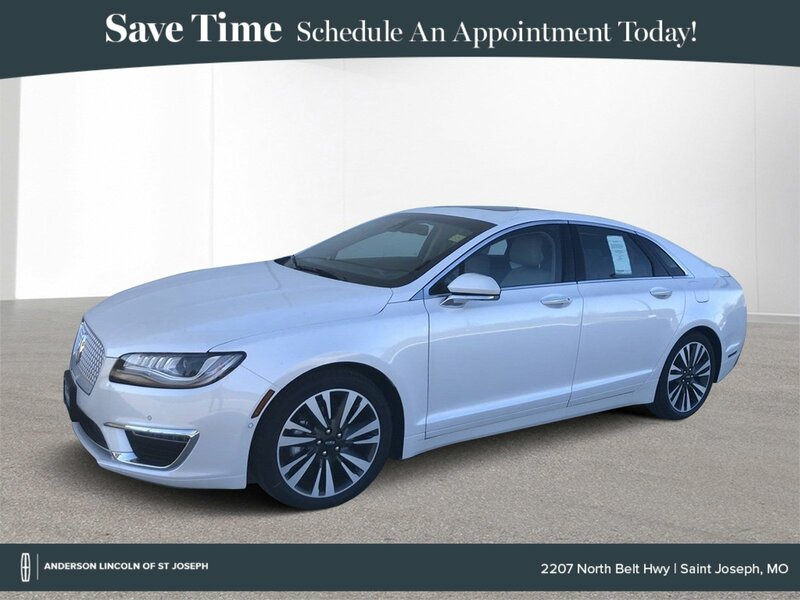 This 2019 Lincoln MKZvehicle has been viewed by 54 shoppers. 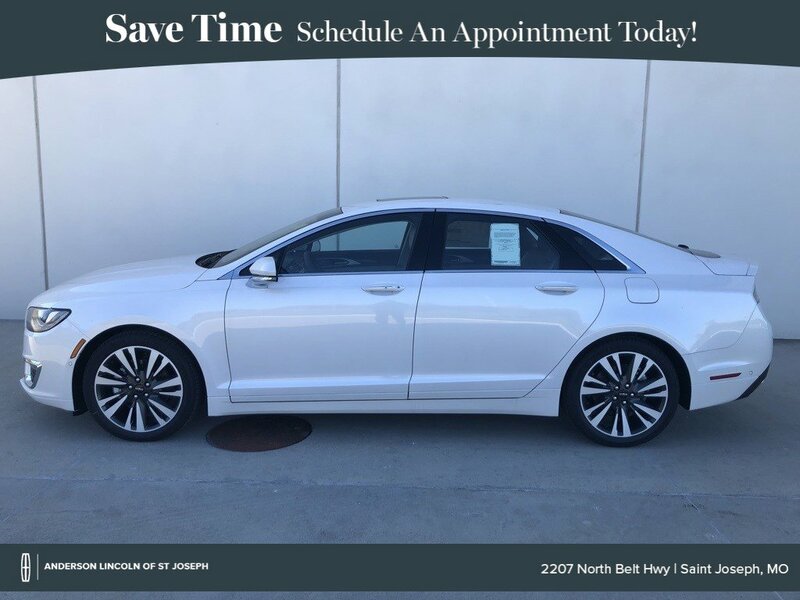 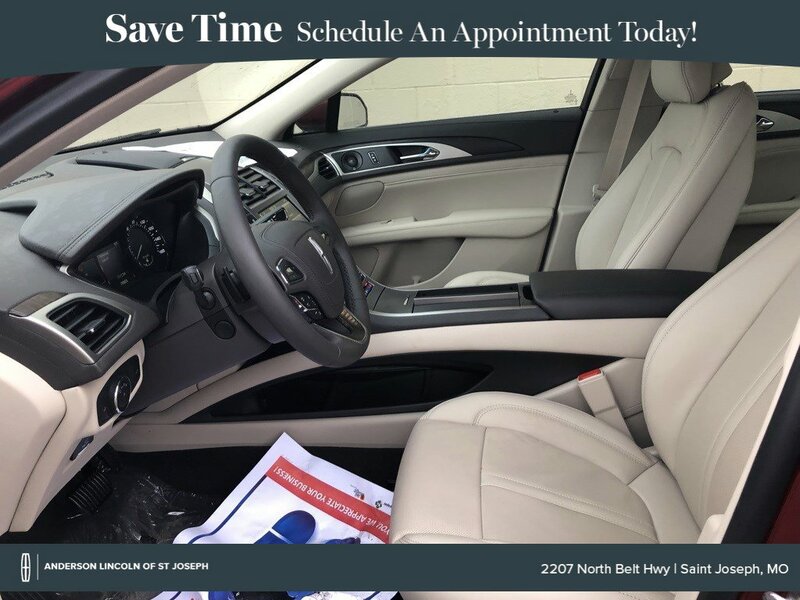 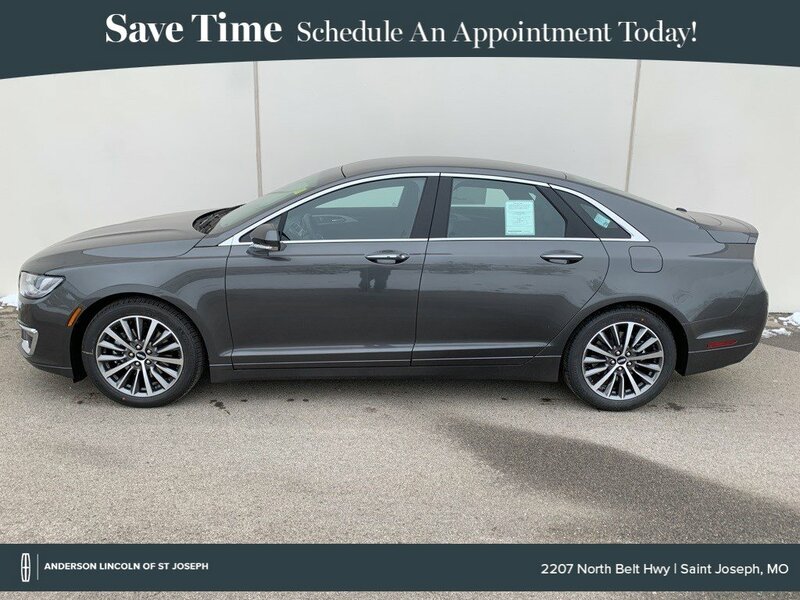 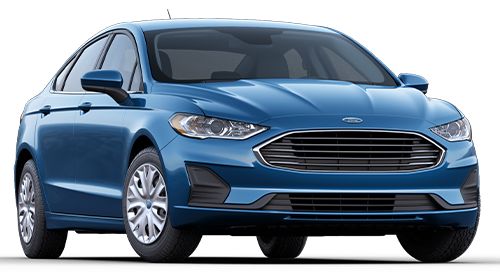 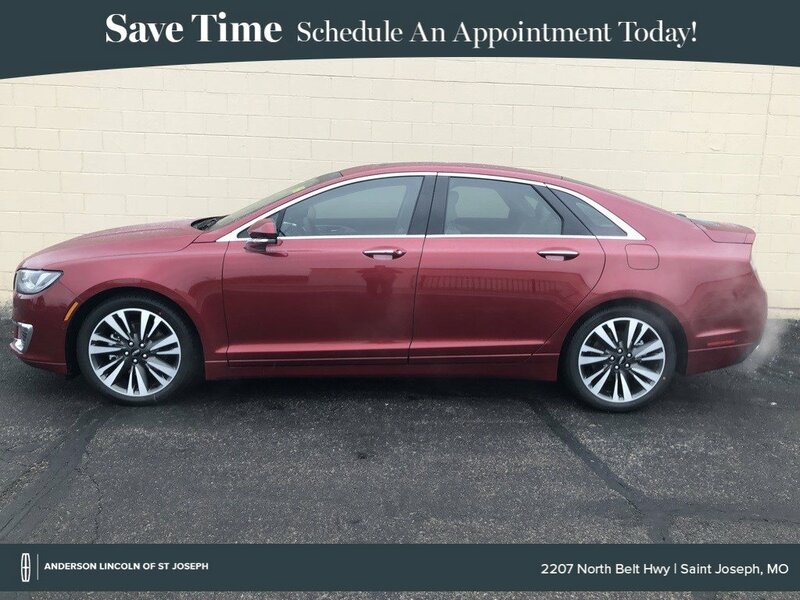 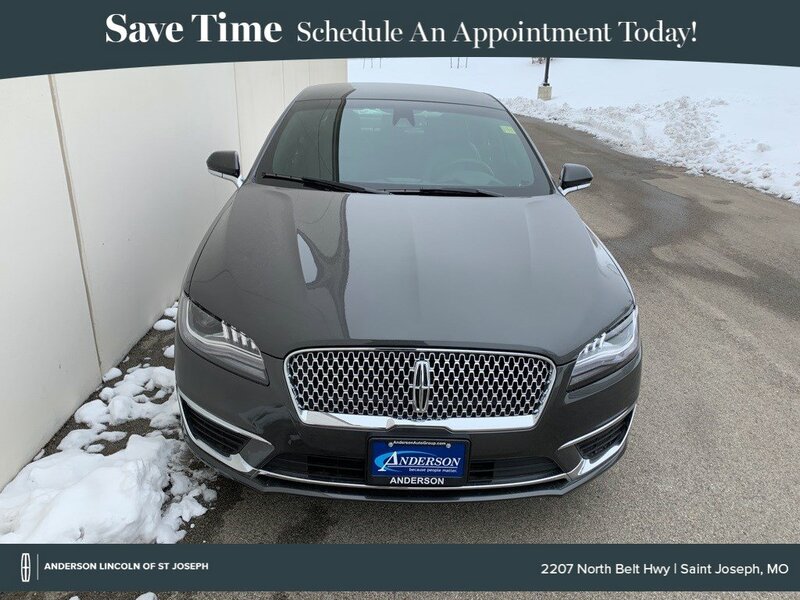 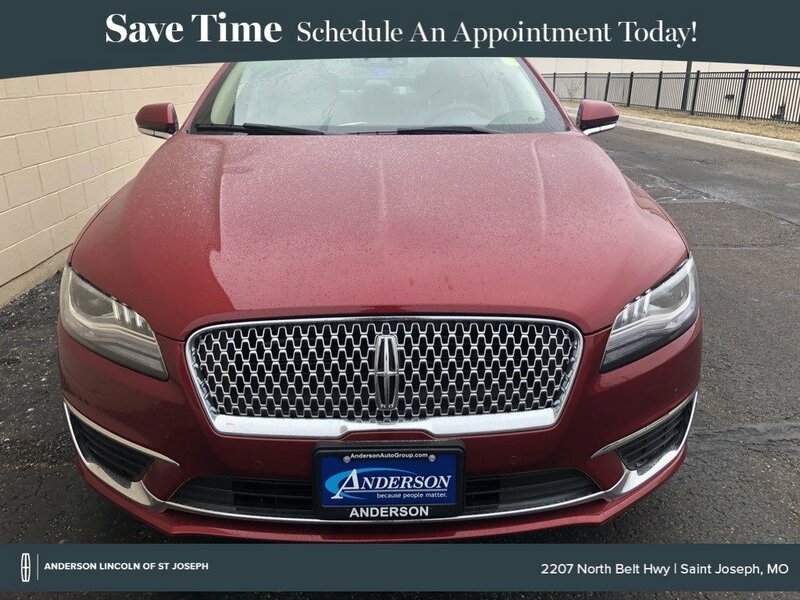 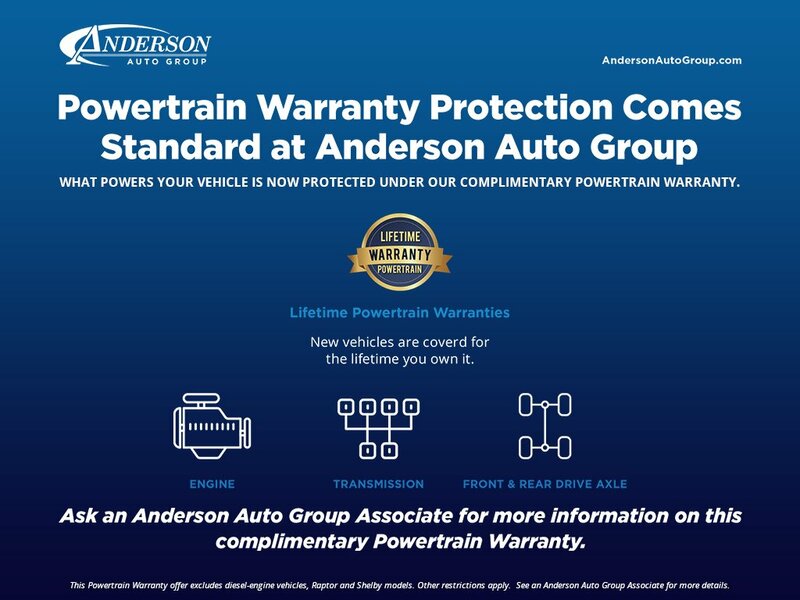 With our FREE Vehicle Transfer service, you can view this 2019 Lincoln MKZ at for free. 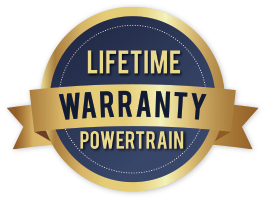 There are no additional charges or fees for this service.